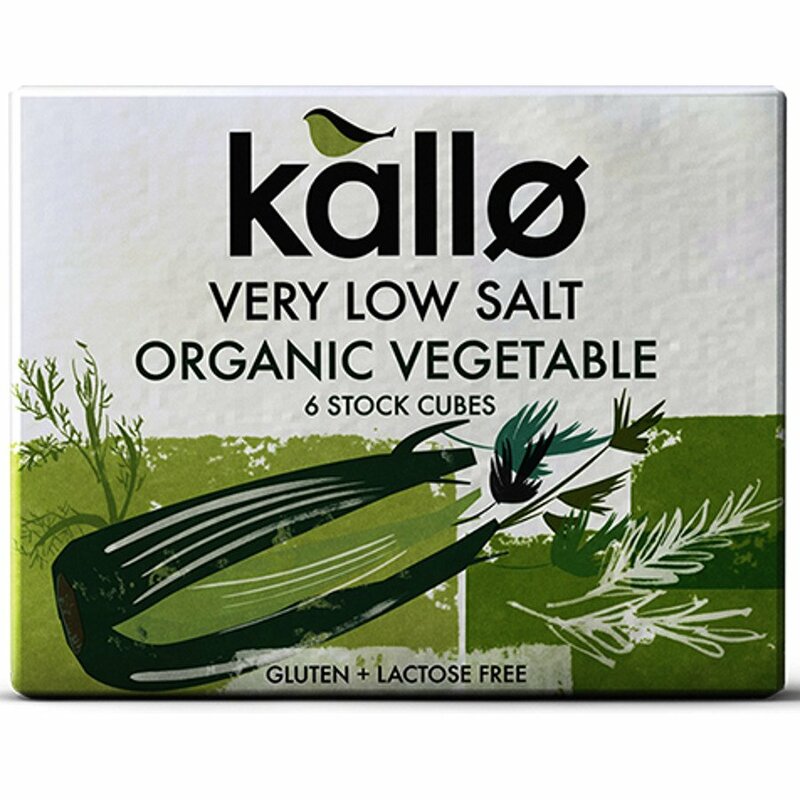 66 grams organic, vegan friendly Kallo Low Salt Vegetable Stock Cubes. 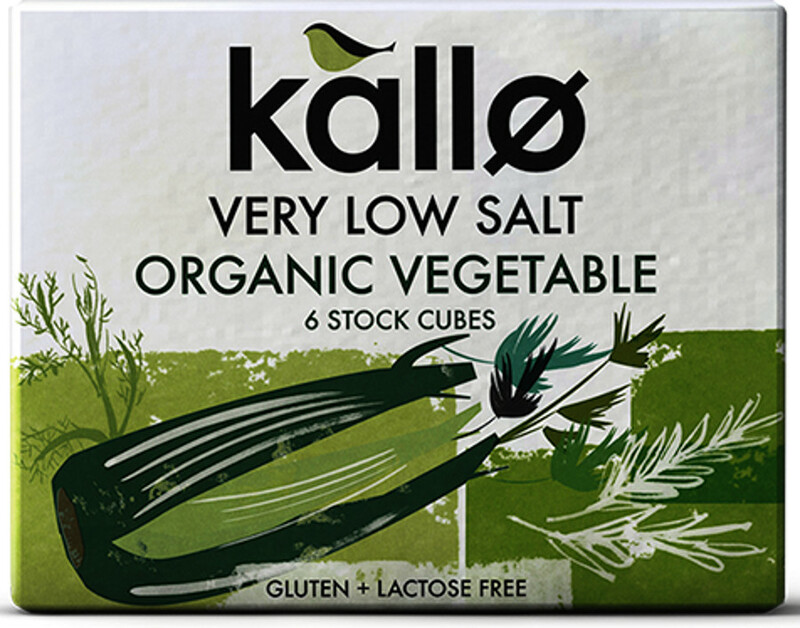 The Kallo Low Salt Vegetable Stock Cubes 66G product ethics are indicated below. To learn more about these product ethics and to see related products, follow the links below. I always used the Kallo brand of cubes when cooking. Q: What are the ingredients? I have allergies.